Make the ultimate style statement and illuminate your senses with Aqualisa Lumi Electric. Featuring a mirrored glass fascia and illuminated panel with adjustable brightness. 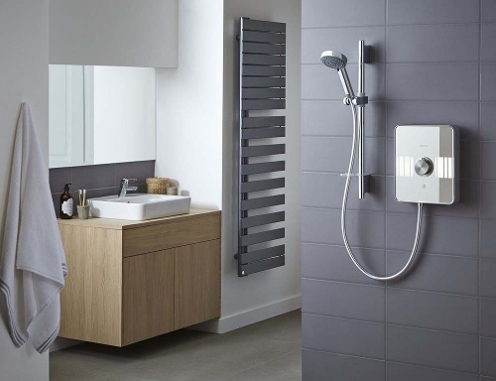 Aqualisa Lumi has redefined electric showers. A design statement of mirror and light that offers you a complete sensorial experience everyday. Start and stop the shower with sensory touch control and immerse yourself under the luxurious Harmony shower head.